Welcome to Day 2 of Armchair BEA! Here are some of my favorite books from 2011. I loved Revolution! These books seem really cool! Revolution & Between Shades of Gray are two that I really want to read. I have Shades but still need to pick up Revolution- thanks for the reminder! I keep hearing about Revolution- I think I will have to check it out! Thanks so much for the recommendations (& blog visit) hope you are enjoying Armchair BEA! 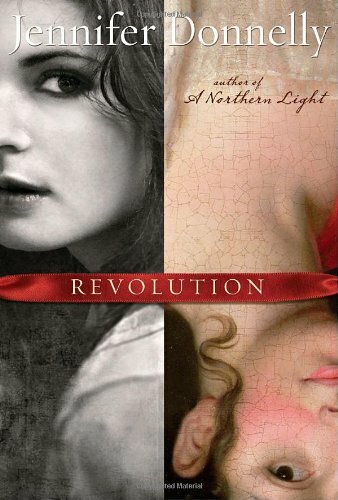 Jennifer Donnelly is great, so I think I am going to have to pick up Revolution myself! I only picked my top 5, but if I had picked 6 Prom and Prejudice would have made my list too!!! Die For Me was good, but not that good on my list.. The rest are sitting on my TBR, looks like I need to bump them up!! 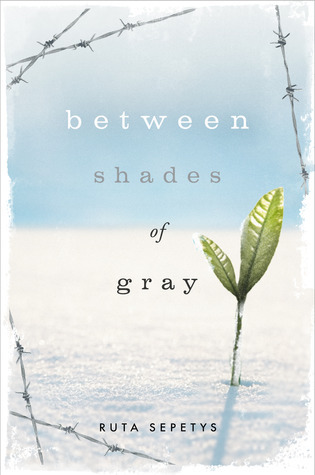 I've heard Between Shades of Gray is such an emotional read, I really want to get my hands on that soon. Totally agree with Last Sacrifice and Die For Me! Huge VA fan and Die For Me was just SO entertaining with amazing characters and setting. Thanks for stopping by my place. Die for Me really looks interesting. 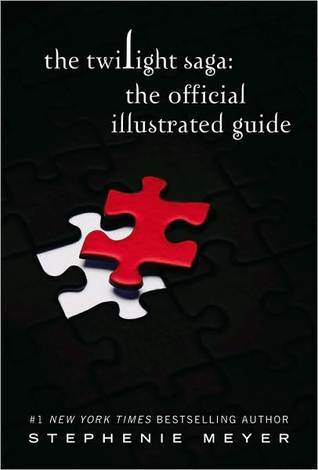 Love the book cover. Have a great day! I've only read Revolution by it was quite enjoyable. All the VA books are on my list as well. Love that series! 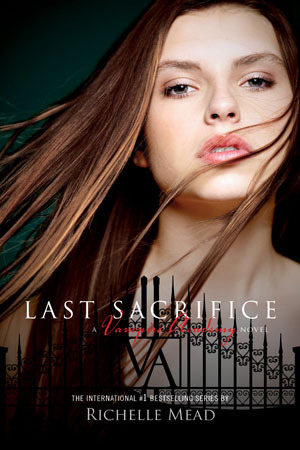 Vampire Academy is my heartbreak series. I'm so sad to see it end. It was one of my favorite reads. And I loved Die for Me, too! Wolfsbane and Wildefire are two recent books I've loved. I just can never narrow down my favorite reads to just a handful. I'm envious of those who can. Great list though! Happy Armchair BEA week. Revolution, Die For Me, Between Shades of Gray and Last Sacrifice are all definitely amongst my recent favourites. Great picks! Revolution, Die For Me, and The Greyfriar are on my must-read list this summer, for sure. Great picks! Oh you've listed some ones that I really want to read... Revolution, Between Shades of Grey - and Prom & Prejudice looks fun too! PS: Beautiful blog background - so springlike! Hi again, love your list. I am buying Die for Me, TODAY. I have seen it on so many lists, so it's gotta be good. I have heard of most of the others on your list. So you have a great one. Enjoy the rest of the Armchair BEA week. Yay! 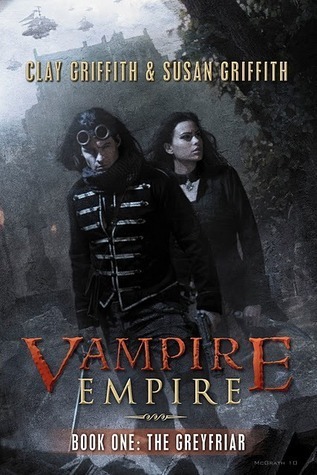 Vampires take the lead! I think? I picked up Between Shades of Grey in the bookstore the other day and almost bought it. Now I'm wishing I had. Also, the cover of Revolution has me intrigued, gonna go check that out! 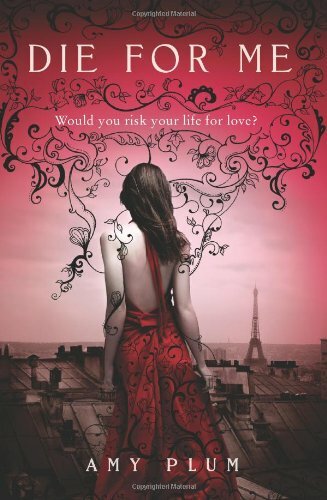 Great list :) Revolution's on my TBR list. 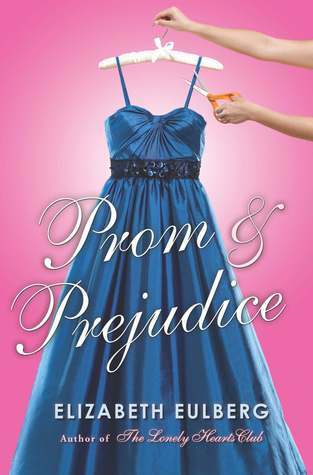 I've been meaning to look into picking up a copy of Prom & Prejudice! It's certainly got a pretty cover and an interesting plot. :D And oh my goodness yes! Crossed and Lola & the Boy Next Door both look like they're going to be fabulous reads! Awesome books! Surprisingly, I haven't read Any of them. Eek! But some are on my TBR list! I love the VA series and must pick up Die for Me. More for the TBR list!